This is the page where we showcase the latest products and services from our suppliers. Come back here to see what's new each month! If you are a supplier and you want us to feature your products here, contact us or here. 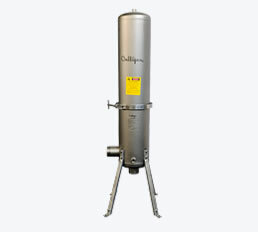 Suited for light commercial applications and pre-treatment for softeners and boilers up to 8m3/hr, Culligan’s commercial filters are designed to reduce turbidity from water, adsorb odors, neutralize acidity and reduce heavy metals. 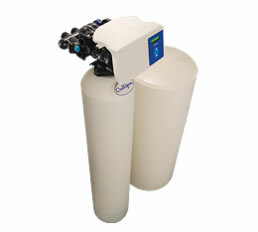 Self-cleaning filters remove suspended solids from water without replacing filter cartridges. 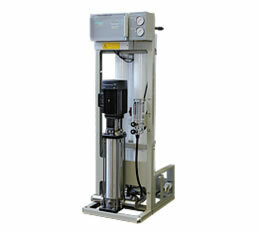 Available in fully automatic or semi-automatic versions with different capacities and filtration levels. 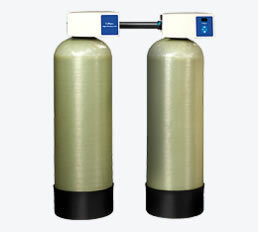 Fully automatic heavy duty pressure filters manufactured entirely by Culligan in our factories from high grade carbon steel, with food-grade epoxy resin internal linings. 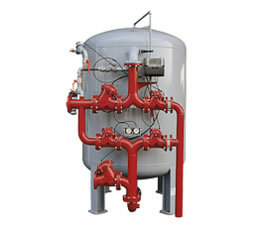 With a modular design that allows units to be combined for high flows. 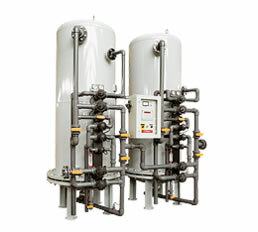 The Culligan line of commercial softeners is one of the most complete and advanced available, able to reduce the accumulation of harmful scale caused by water hardness. 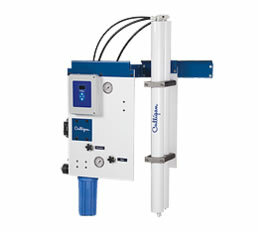 Available with Progressive Flow, Culligan Smart Controller, Brine Reclaim and Aqua-Sensor® technologies, the Culligan Softener commercial systems are among the most efficient available. 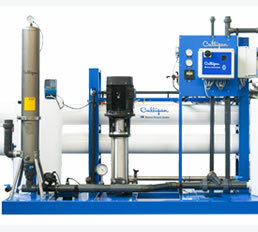 Culligan’s industrial water softeners deliver high-quality soft water for high volume applications (up to 225m3/hr). 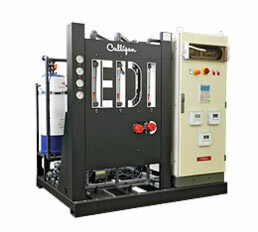 Softened water reduces the accumulation of harmful scale in equipment caused by iron, calcium, magnesium and manganese ions, without the use of anti-scalant chemicals, resulting in both immediate and long-term energy and cost savings. Ultrafiltration (UF) is a process of separation underpressure, able to separate insoluble particles form the water. 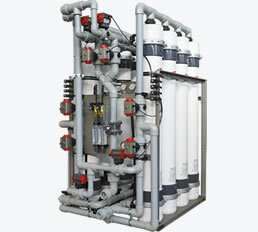 Ultrafiltration systems are ideal for Ground water and surface water treatment, as well as Seawater desalination pretreatment applications. Using robust outside-in PVDF fiber technology the hollow fiber membranes benefit from high clean-ability, low chemical consumption, high recovery, and a superior combination of mechanical properties and chemical resistance. The IW Evo RO series from Culligan is designed to meet your most demanding and exacting commercial, industrial and municipal water requirements. Fully automated demineralisation units designed for flows up to 40m3/hr. 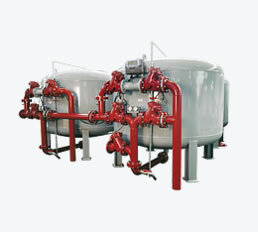 Choose from a flexible configuration of weak base or strong base resin tanks. 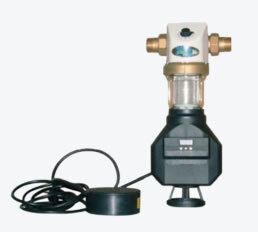 Deyolit series deionizers are equiped with a control system designed to monitor the process & automatically initiate regeneration when water quality deteriorates to a pre-determined limit.